Flanders, June 1917: a British officer and celebrated poet, is shot dead, killed not by German fire, but while recuperating from shell shock well behind the lines. A young English soldier is arrested and, although he protests his innocence, charged with his murder. Douglas Kingsley is a conscientious objector, previously a detective with the London police, now imprisoned for his beliefs. He is released and sent to France in order to secure a conviction. 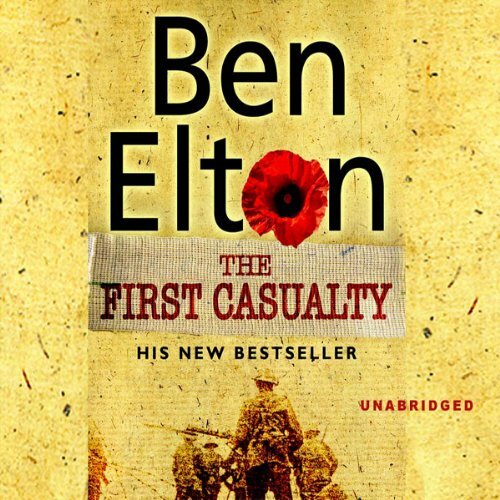 Forced to conduct his investigations amidst the hell of The Third Battle of Ypres, Kingsley soon discovers that both the evidence and the witnesses he needs are quite literally disappearing into the mud that surrounds him.Ben Elton's tenth novel is a gut-wrenching historical drama which explores some fundamental questions. What is murder? What is justice in the face of unimaginable daily slaughter? And where is the honour in saving a man from the gallows if he is only to be returned to die in a suicidal battle? 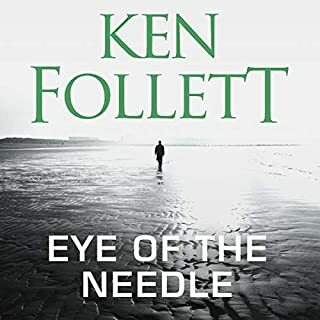 As the gap between legally-sanctioned and illegal murder becomes ever more blurred, Kingsley quickly learns that the first casualty when war comes is truth. 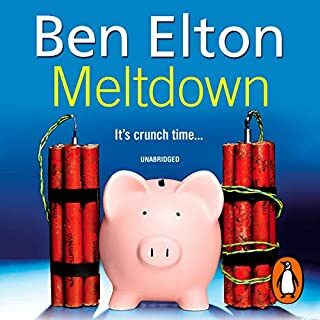 Being a lover of Ben Elton's comedy this book was a first for me to a serious humanist side of Ben. I really enjoyed the story line which rarely stagnated and kept me entertained. Loved the narration by Glen McCready, truly enhanced the story and made the characters very believable. 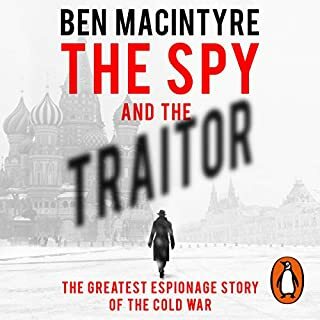 Well done Ben I lookforward to your next novel. What did you like best about The First Casualty? What did you like least? 'The First Casualty' is a whodunnit which is really an excuse to take the reader into the trenches of WW1 and 'over the top' (twice). The plot has lots of holes - it's easy to guess the murderer because there are no other candidates, really. And why would the government use the hero for this secret assignment, when he is just about the most loathed and recognisable conscientious objector in Britain at the time? Surely it had other detectives? And surely he would have understood long before what awaited him in prison, as a hated policeman? No, the real purpose is to describe trench warfare, where the hero, despite his 'logical' objection to the war, turns into a killing machine in short order. In general, I found it difficult to see what we are supposed to take away from the novel. Not one of Elton's best, but as usual a page-turner. Has The First Casualty turned you off from other books in this genre? If by 'this genre' you mean books about WW1 the answer is no, although I think that event has had enough exposure for the time being. What about Glen McCready’s performance did you like? Excellent. At first I thought his voice a bit monotone, but actually he proved he could do a whole range of feeling and accents. Elton has an odd idea of what (most) suffragettes stood for. It was 'votes for women, chastity for men' in most cases. Extreme sexual promiscuity (of the kind his heroine displays, with her much re-used condom) wasn't on the agenda. The chapters listed had no correlation with the actual chapters, and this made keeping track of where you were a bit difficult. 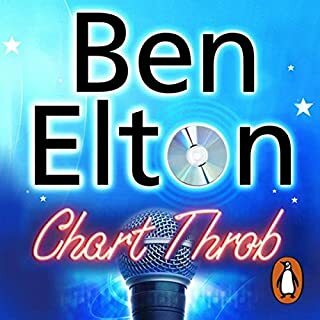 Other than that it was a splendid book, keeping in with Ben Elton’s style. 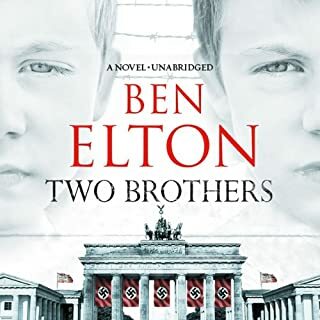 I would recommend this book and Ben Elton to anyone looking to understand history...but without all the boring facts and figures. This book was totally wonderful! It took you to the darkest parts of WWI but managed to stay entertaining and it never felt maudlin. The writing was everything you might expect from the creator of Black Adder! Really great read that is well worth the credit! 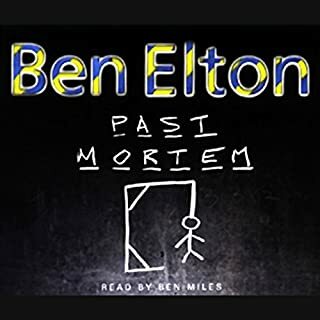 One of Ben Elton's best. The portrail of the characters by the narrator was exceptional. 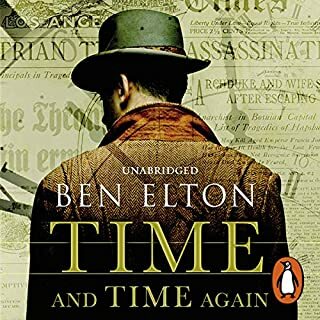 I thoroughly enjoyed this book which, although references the politics of the time, and allows the customary rant by Mr Elton, mainly deals with conscience and duty. Where does The First Casualty rank among all the audiobooks you’ve listened to so far? I've listened to thousands of Audio books over the years, so this is a bit of an unfair question because I have probably forgotten more than many people have read. However, The First Casualty ranks in the top ten of the last 12 months. Kingsley because he is so much a gentleman of his time. They don't make them like that anymore. I was rooting for him all the way. The scene in the car after Kingsley was taken from the prison and was pretending to be asleep. It had me on the edge of my seat. I had to stop ironing and turn up the volume. Vey exciting. Oh, definitely the scene where Kingsley climbs into his son's bedroom. The tone of the book very cleverly evoked the time of it's setting. Top marks for research to Ben Elton. The narrator was absolutely superb too. He got those voices of the men and the masters of the First World War to perfection. It's a great polemic on the folly and fabrication that accompanies all warfare. 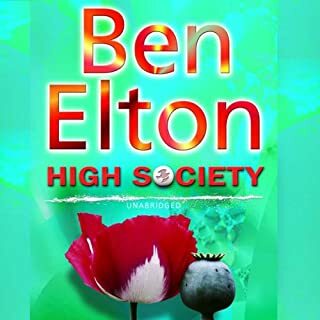 loved this book I always enjoy Ben Elton this book was very interesting and great naration. I read the abridged version and really enjoyed it. This was so much better. Life in the trenches was so well described I could almost taste the mud! Bravo Mr Elton! Hope there’s a follow up. The narration, was spot on, easy to listen to. The story itself was sad, as well as informative on the horror of the First World War. But through it all, love is paramount ! 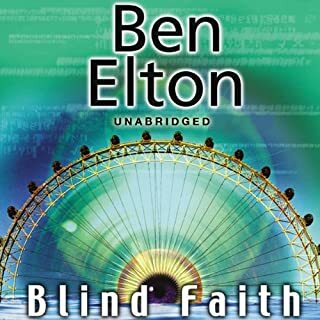 Great story again from the mind of Mr Elton and beautifully brought to life through the enjoyable narration from Glen. 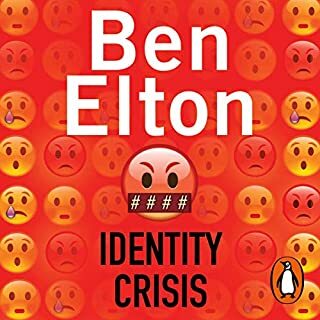 Another brilliant Ben Elton! 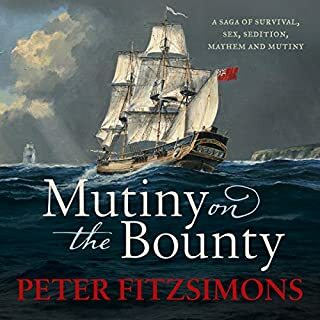 Narrated beautifully with amazing characters. A real insight into the futility of the world war.